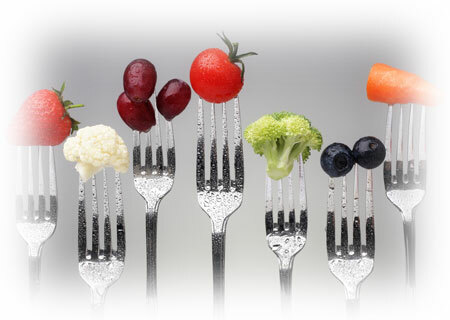 At Vie Nutrition, we understand that successful weight management is not simply just about the latest diet. Weight management is a complex subject for many people and getting the right support at the right time is important. We provide different tiers of intervention, depending on the individual’s needs for weight loss, prevention of weight regain, and weight maintenance. We can also offer counselling for people considering options such as weight management surgery. To determine what level of support you need, everyone should be assessed by one of our highly experienced team who can advise on a successful weight management package for you. Group intervention - incorporating a multicomponent approach including behavioural change strategies, eating, diet and activity plans. An 8 week programme, with on-going support available. Very low calorie diets - An option for people with a BMI > 30 kg/m2. This is a 12 week plan incorporating a suitable very low calorie diet to kick start weight loss, with planning for long term prevention of weight re-gain. This plan is also an option for those who also have a clinical condition such as Type 2 diabetes. Emotional eating and therapy groups - 6 months +. These groups are for people who have very complex emotional issues with food and their diet which makes it more difficult to achieve and maintain a weight that is healthy for that individual. Contact us today to arrange a free initial assessment to see which weight loss programme is for you.